1) Please introduce yourself and your role at RTS. 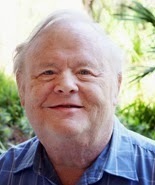 John M. Frame, Professor of Systematic Theology and Philosophy at Reformed Theological Seminary, Orlando, FL. 2) Tell us a little about RTS. RTS was started in 1966, in Jackson, MS., to train students for ministry. The school is committed to the authority of Scripture and the Reformed understanding of the Scriptures as found in documents like the Westminster Confession of Faith. Today RTS has campuses in Jackson, Orlando, Charlotte, NC, Atlanta, GA, Washington, DC, Houston, TX, and Memphis, TN. We offer programs of study leading to the M. Div. degree, M. A. degrees in several fields, and D. Min.. We also have a program in counselling. Currently, there are 974 students enrolled for academic credit. Our students are able to take our degree programs on either a full-time or a part-time basis. 20% of our students are considered full-time (12+ semester hours). 4) How do RTS students fund their studies? The ideal scenario is for the student, their church, and RTS to each cover 33% of tuition. Most students get some form of financial assistance from RTS and have to work to pay their living expenses. 5) Does RTS take students from overseas? Yes, many of our students come from outside the United States and currently there are 67 international students from all over the world. 6) What type of ministry is RTS intended to prepare students for? 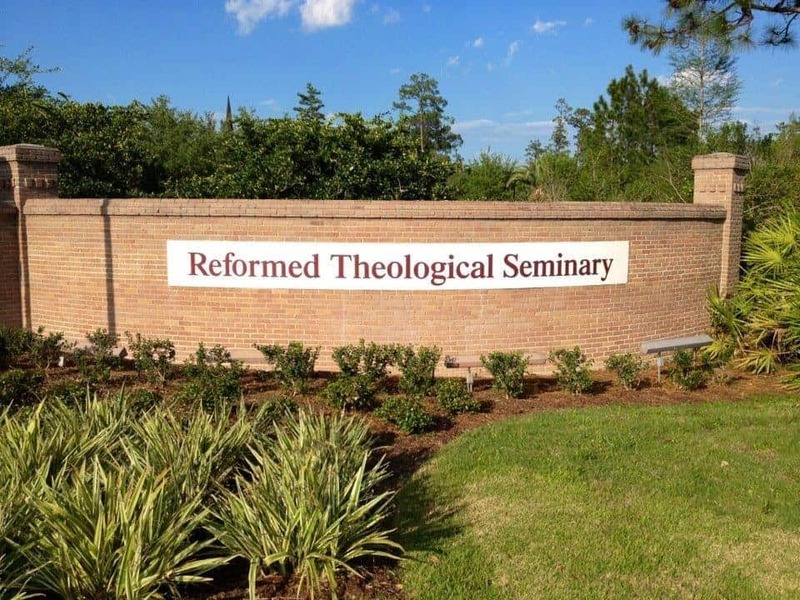 RTS seeks to prepare all their students with a solid foundation in the Scriptures, the Reformed faith, and Missional mind-set in order to equip them to serve Christ wherever He would call them. 7) When students leave, what kind of ministries / jobs do they go into? Most of RTS graduates go into vocational ministry that include pastoral, missions, counselling, chaplains, college/university ministries, and various para-church ministries. 8) What is distinctive about what RTS offers compared with other colleges in the US and overseas? (1) Our commitment to Reformed theology and biblical inerrancy. (2) The high quality of scholarship on the faculty. 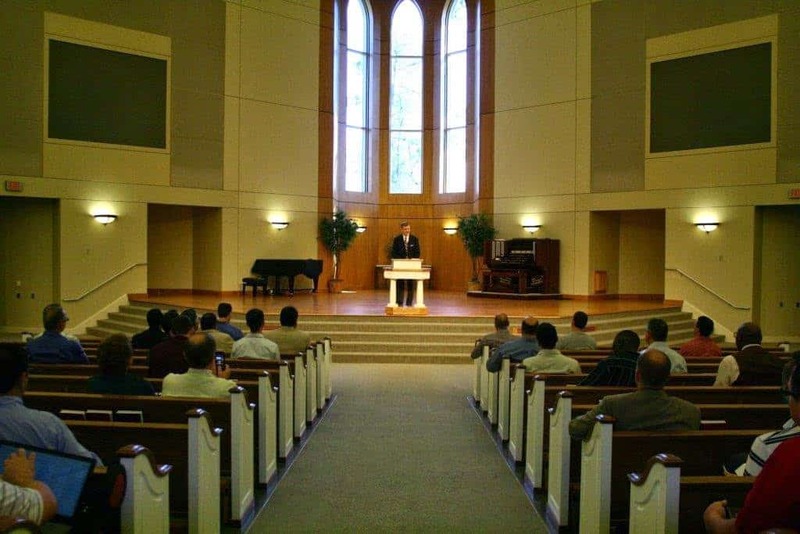 (3) The diversity of our student body and seminary locations. The Orlando library houses over 80,000 titles and another 100,000 in microform. In addition the resources of the other RTS libraries are easily accessible to RTS students, and there are a growing numbers of full-text electronic resources in biblical studies and theology that RTS students have access to. In sum, the library fully supports the seminary’s MDiv curriculum, and it provides ways for faculty and students to conduct research beyond the curriculum. 10) Does RTS offer a distance or on-line learning option? Yes. It is possible to earn three degrees from our Global Campus: the MABS, MATS, and the MAR (currently 455 students enrolled). 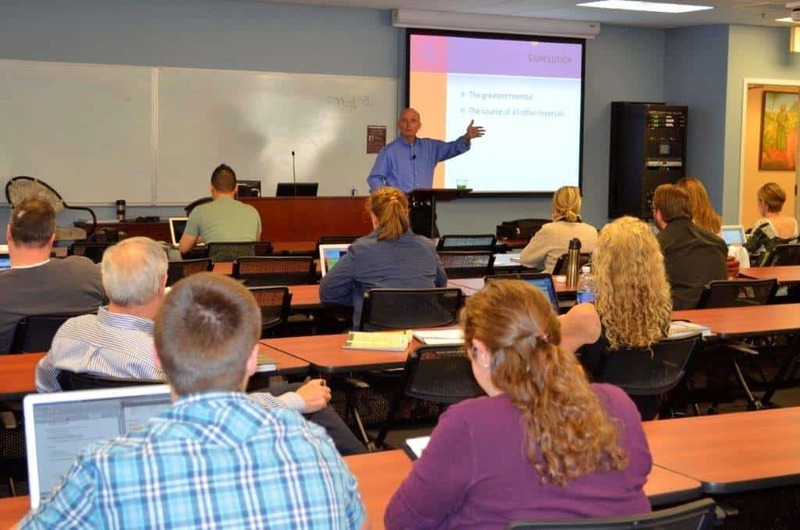 Many residential students take some classes through our Distance Education (currently 12%). 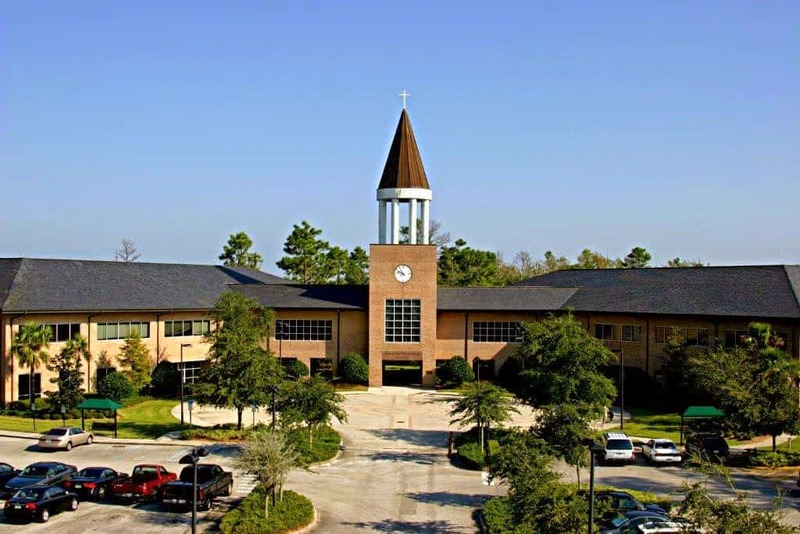 RTS-Orlando offers a Distance M.Div. for students who cannot move to campus. This program allows a student to take up to 67% online and they can fulfil the 33% residential requirement via week-long intensives. My thanks to Professor Frame for taking part in this series.